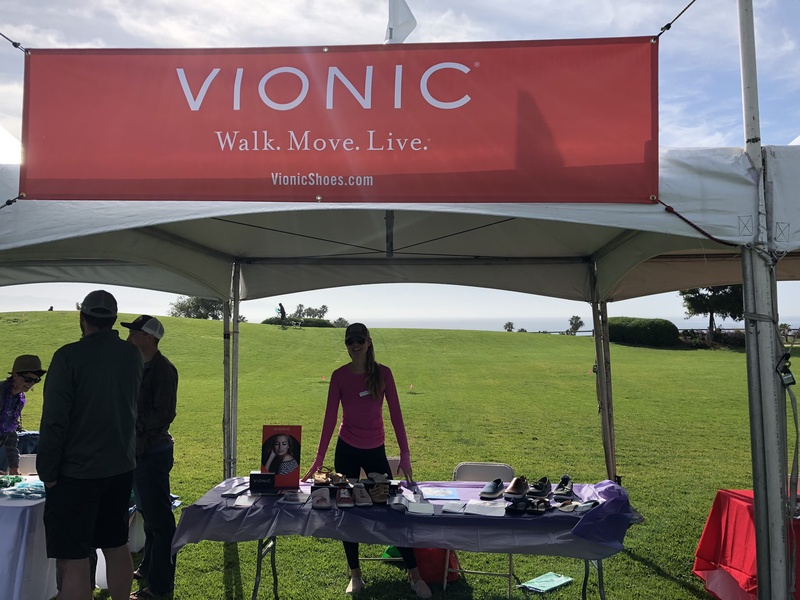 This weekend, Vionic was honored to participate as a sponsor for the Arthritis Foundation’s Walk to Cure Arthritis in Santa Barbara, California. 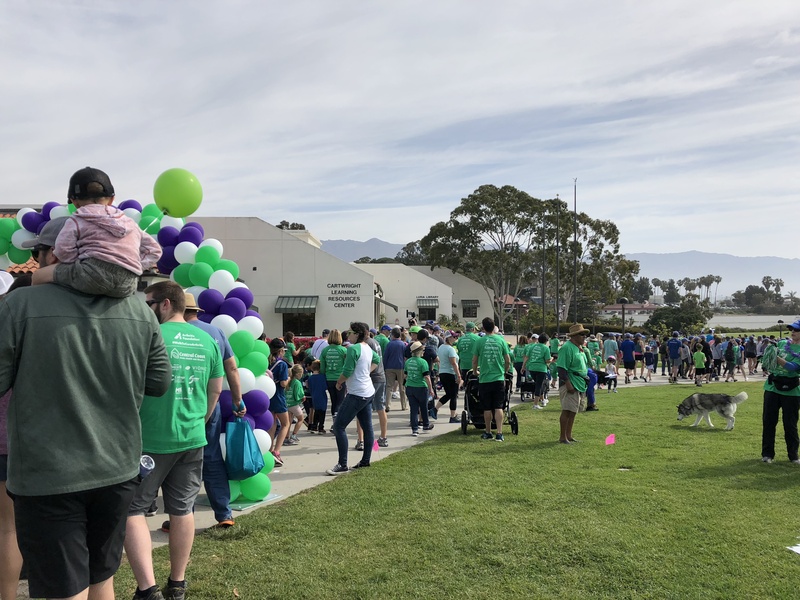 Operating for over 70 years, this 5K charity event raises funds to find a cure for arthritis, which is the number one cause of disability affecting over 50 million Americans today. We had the opportunity to meet many participants of the event who shared their inspiring stories. 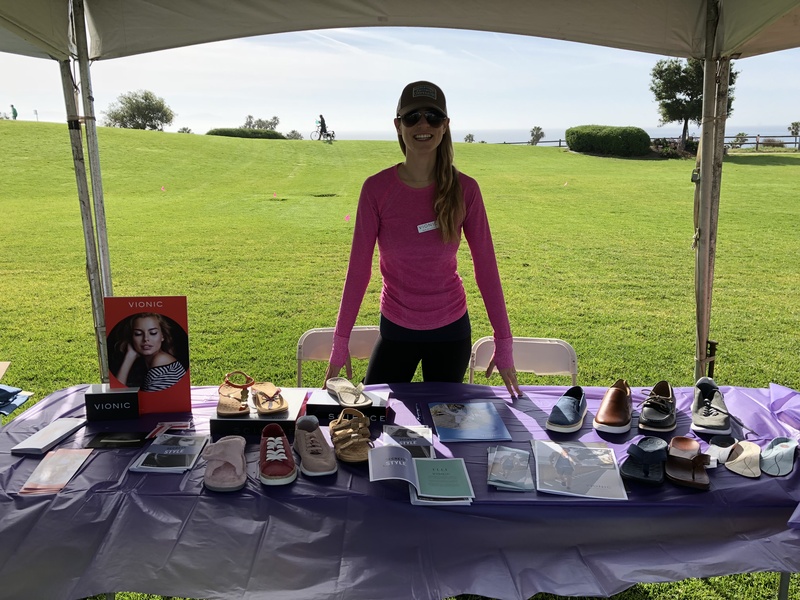 With caring volunteers, generous donations and a supportive community, Vionic was deeply moved by the foundation’s mission with this event. 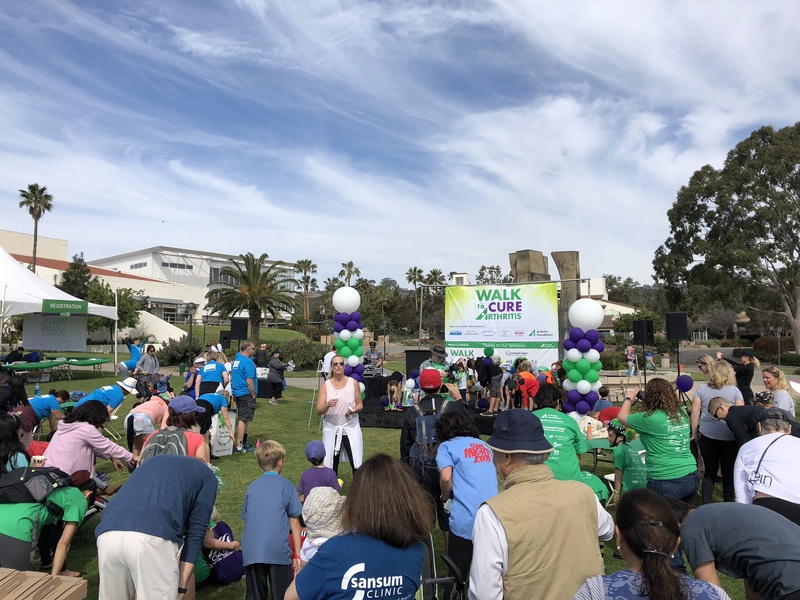 Check out some of our favorite moments from the walk, and find out how you can get involved with the Arthritis Foundation here.